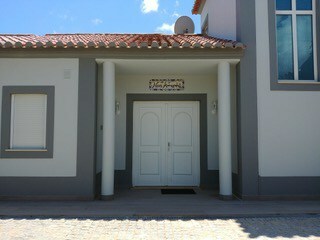 Luxurious villa of 285m2 ideally located in the heart of the Algarve at Cerro Azul Residence. 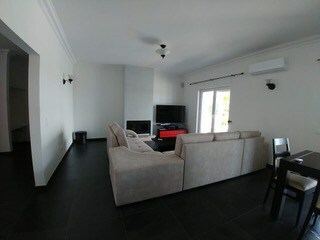 This villa, excellent by the quality of its high-end services, its clear and spacious rooms. It is built in a luxury residence in the countryside perfectly quiet and very close to the sea and the quivering life of cities. 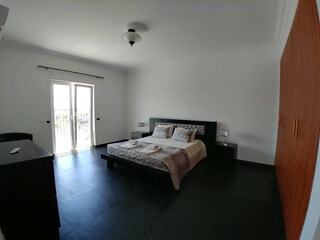 Only 20 minutes from Faro airport and short distance to Estoi and Olhão. This superb villa of classic style, contains 4 bedrooms, 4 bathrooms + WC, with remarkable interior spaces and very pleasant. 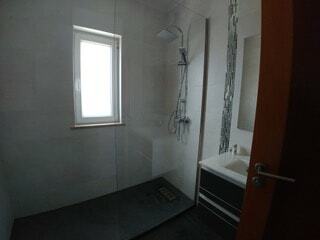 Offering a practical and functional environment, with air conditioning in the living / dining room and bedrooms, double glazed windows, solar panels. 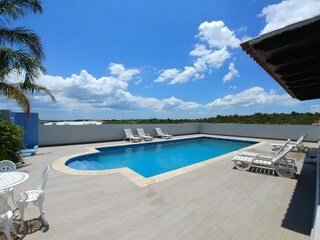 It has a splendid Jacuzzi-sauna with a total area of ​​60m2 and a wonderful wine cellar of 100m2, a totally heated pool. 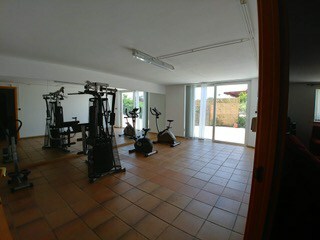 The fully equipped kitchen, with hob, oven-microwave, electric oven, combined fridge, dishwasher and washing machine. It has a large garden, a beautiful and relaxing view.